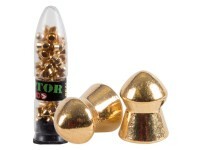 PBA ammo can damage and even penetrate many metal airgun traps & targets. If you must use metal traps or targets, use our Heavy-Duty Metal Trap, the A.G.E. 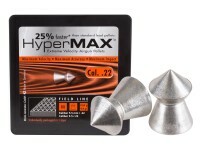 Quiet Pellet Trap, or traps & targets designated for rimfire guns. 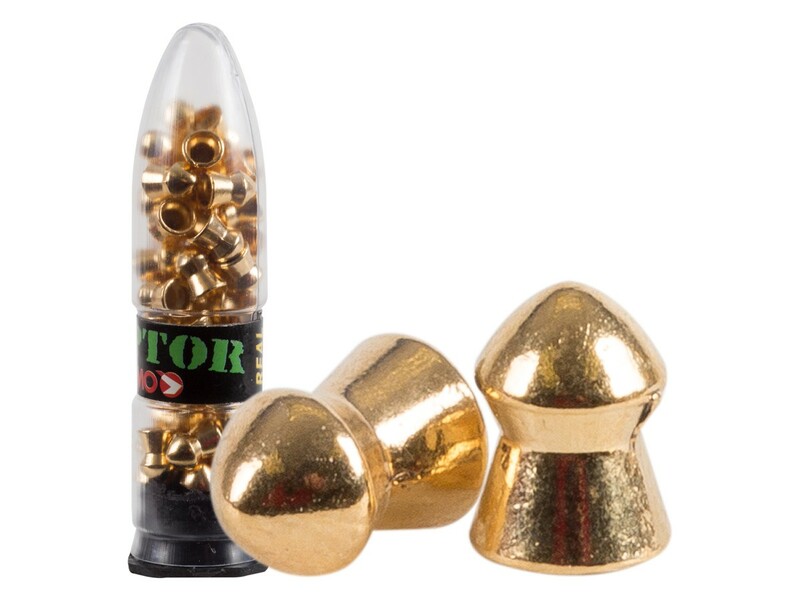 18 Karat gold plating eliminates barrel corrosion and enhances accuracy shot after shot. What others should know: I had issues loading these in my Diana Stormrider. They seemed to hang ups the skirt entered the barrel. Don't know if it is my gun or the hardness of the pellet.